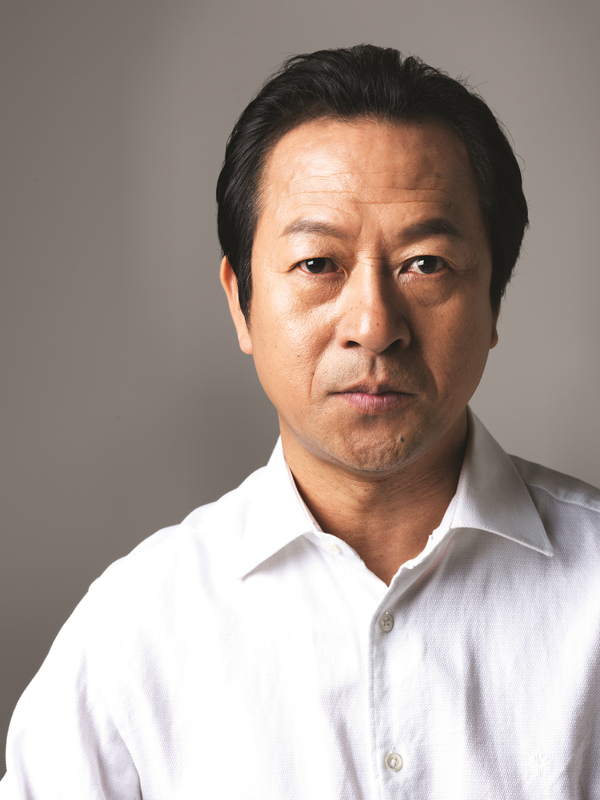 CHOI Il-Haw is a veteran actor who has been on stage for over 20 years. He made his first drama appearance in <Fashion 70’s> as the charismatic Kim Hong-Sick. Since then he has appeared in many movies and dramas including <The King and the Clown>, <Hit>, <Cinderella’s Stepsister>, and <Dream High>. He broadened his range of acting from stage to screen. He is also known as a handsome middle-aged man and a great actor who his always committed to his roles.